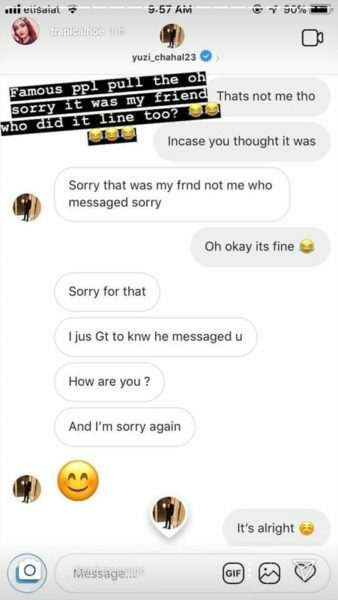 Boyfriend Exposed The Indian Cricketer Who Texted His 16 Y/O Girlfriend In Instagram !! Check Who !! Mohammed Shami is an Indian international cricketer who represents Bengal in domestic cricket. He is a right-arm fast-medium swing and seam bowler, who bowls consistently around the 87 mph (140km/h) mark, which makes him a deceptively potent fast bowler. He is also known as a reverse swing specialist. The Board of Control for Cricket India (BCCI) withheld Shami from their national contracts list as a result of the allegations. On March 22, 2018, the BCCI cleared Shami’s central contract after its Anti-Corruption Unit (ACU) cleared him of corruption charges. Now a weird post has been surfaced on Internet against him. The post by a page named Cricket Memes/Sledges which has more than 2 Lakhs followers alleged that Shami has texted his girlfriend who is 16 Years old. The picture he posted shows that Shami had texted her in Instagram. Initially it seems he replied one of her story as “Good.” For a reply of question marks the cricketer asked her “How are you” as per the picture suggests. 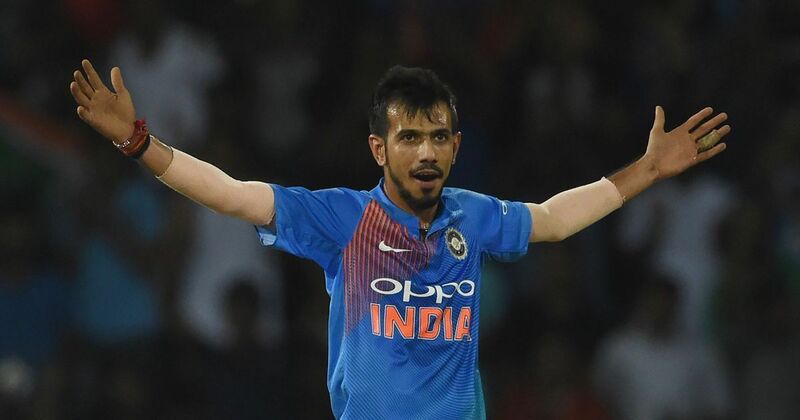 Earlier cricketer Yuzvendra Chahal, the Indian cricketer who represents India in ODIs and T20I, is also caught in a similar incident interacting with a random girl in Instagram. In his case a girl shared a hot pic in which a young woman in revealing dress can be seen posing. To this, a message came from Yuzi’s Instagram ID that read, “Nice one”. 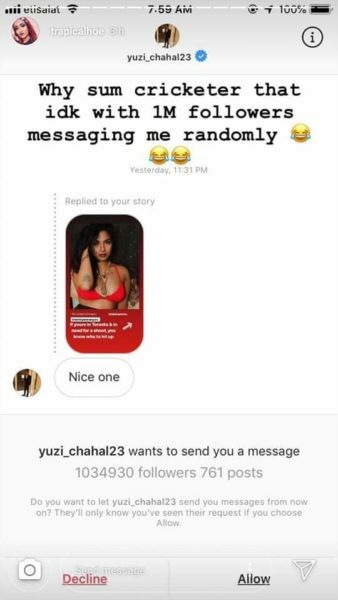 When the girl replied, Yuzi quickly responded by saying saying that it was his friend who messaged her and not the cricketer himself. Later he also asked her whereabouts and apologised for the act. Though we are not sure that both these cricketers are actually texted, isn’t it their duty to secure it confidentially ?? Comment your views on this. Do you really think Shami would have texted this girl ?? Previous articlePriyanka Chopra’s 75 Ft Long Wedding Veil Grabbed Everyone’s Attention & Getting Trolled Brutally !! Next articleThe Scene Where Ajith & Sivakarthikeyan Shared Screen Together !! Viswasam Photographer Explains ! !